For the first time in the country, the Belgian sport startups connected during a networking event in Ghent, a city of startups and scale-ups. Victoris took the initiative in collaboration with ‘Gentrepreneur’, an EU supported project that has the objective to better support young (student-) entrepreneurs with events, coaching, mentoring, etc. 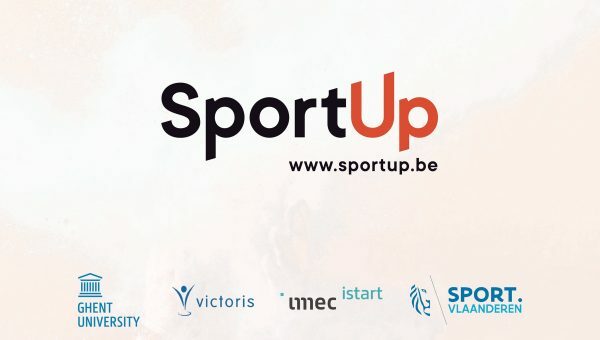 Together with local enthusiasts, Sport-up has been created as a Belgian community of sport startups. Why? 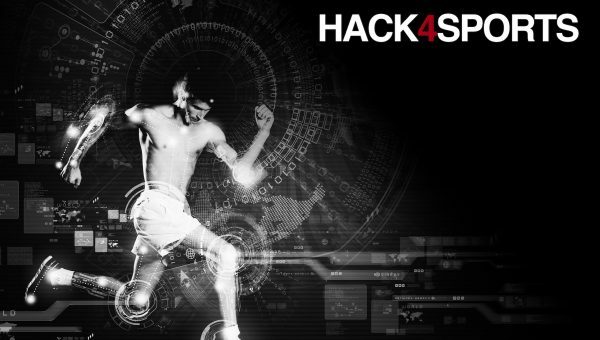 1) There is an increasing amount of sport start-ups focusing on apps, software platforms, sensor & communication technology, internet of things solutions, etc., but there is little connection between those (despite many of them could create win-win collaborations), both on the national as the international level. 2) Compared to med-tech, fin-tech, food-tech, etc. sport startups are left behind (despite sport has become a business like many others, with continued growth as shown in European and other market studies). 3) When looking abroad, there is a high number of sport oriented incubators and accelerators that structurally support startups in product development, business modeling, networking, marketing, communication, etc. (while in Belgium there are no initiatives addressing those sport specific needs). 4) If we want more innovation to happen in and out of the sport sector, people need to be better connected to national and international entrepreneurs, scientists, trainers & clubs, etc. (which will also facilitate cross-industrial innovation). 5) Ghent is known for its world leading position in sports & movement sciences, injury prevention & rehab expertise, and its technological innovations in a variety of fields. In addition, there is no other city in the country that has that much sport infrastructure (from soccer arena to indoor athletic and cycling tracks, over a rowing lane and outdoor recreational facilities). In addition, there are about 75.000 students of which some have a passion for both sports as entrepreneurship. What´s next? 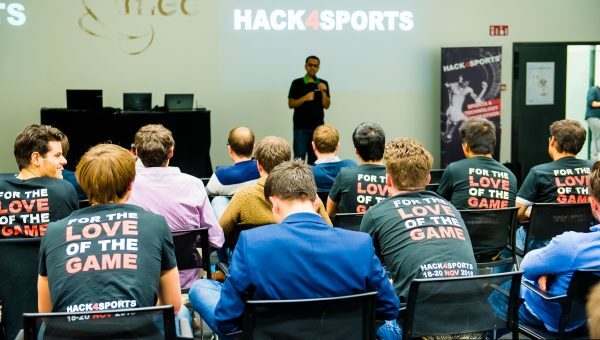 The idea of Sport-up is to continue the networking among Belgian sport startups and to create an accelerator program that is targeted on the needs of those entrepreneurs. We are currently working on the creation of a high quality program that may have an impact on the economic and societal situation in the region. Starting up a business is hard. 90% of digital innovations fail. The sport sector is a difficult one in terms of market penetration, willingness-to-pay, etc. All of this legitimates the creation of the best possible supporting initiatives. Which startups are already involved? We listed them up for you here. Working on a startup or want to get involved in some way? Get in touch!